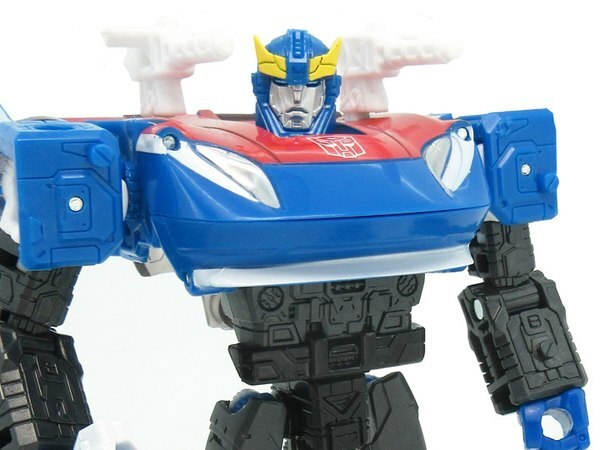 Everything's going really poorly for Optimus Prime and civilization in general, courtesy of "Onyx Prime." You know what would make everything better? 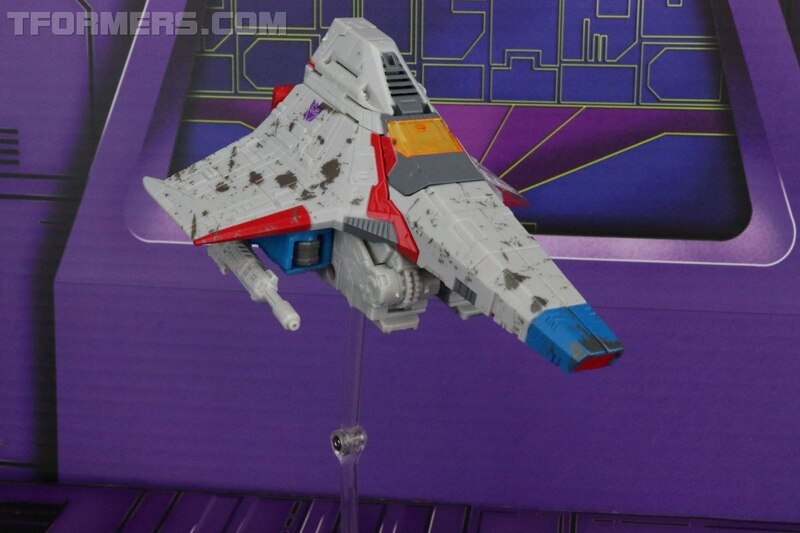 Starscream's delusions of grandeur. The Falling, Part 4: The Hallowing is written by John Barber with art by Sara Pitre-Durocher and colors by Josh Burcham, with lettering by Tom B. Long. 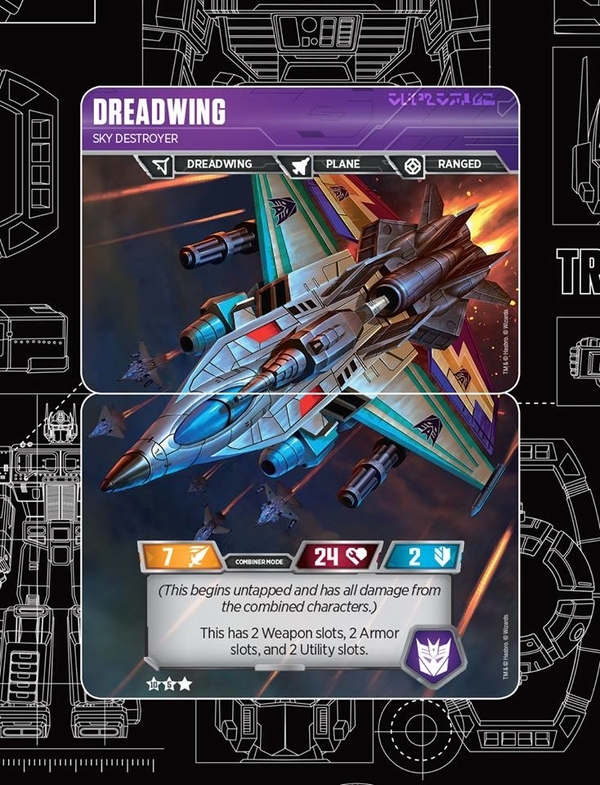 I never knew I wanted to see Sara to draw a G1-style Starscream with Josh providing G1-Marvel coloring for it, but as it turns out: yes, very much so. 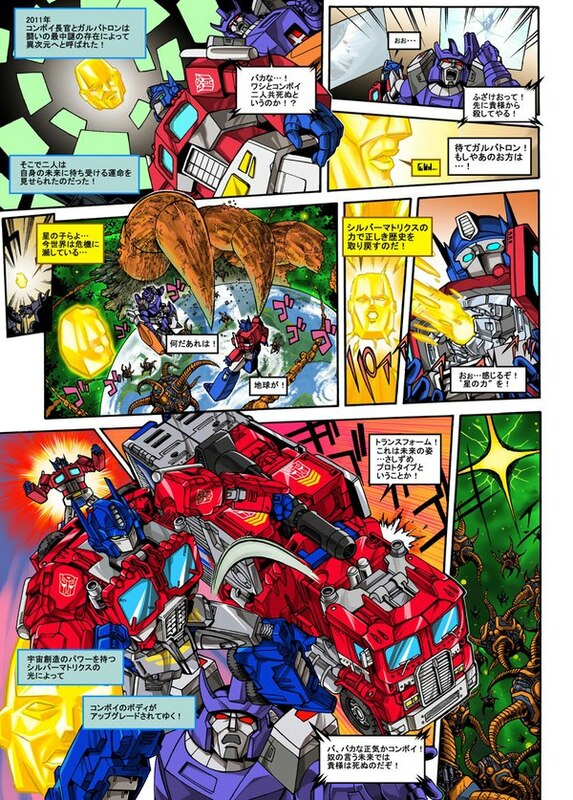 John Barber continues to reach way back and settle all of his long-standing plot points from at least as far back as Dark Cybertron. A few are resolved and explained fully in this issue, and I kind of like the direction that takes. It's kind of a precarious thing in my mind, because it seems a bit too tidy, too convenient... but on the other hand, it just seems so fitting. 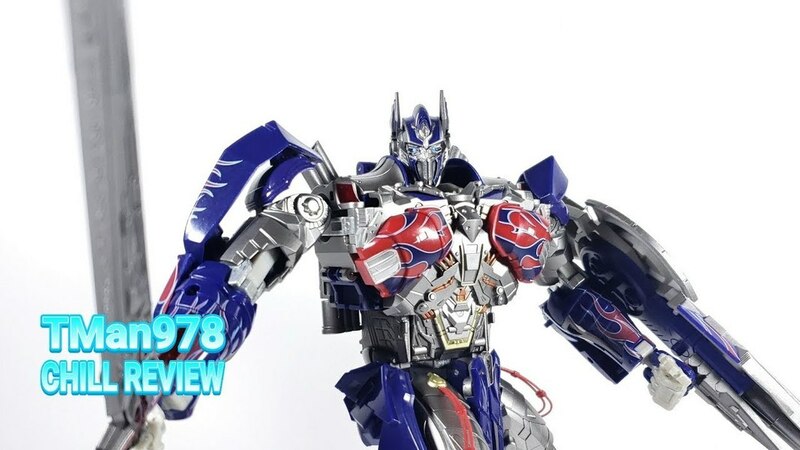 It's also a good twist on the legends that Barber's been giving us in Transformers and Optimus Prime from time to time. 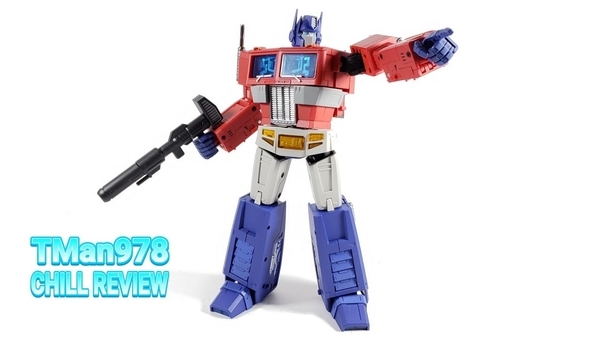 From as far back as G1, Transformers has had a certain tension between its science-fiction and science-fantasy tendencies, and most modern versions come down on the mythic fantasy side of that. 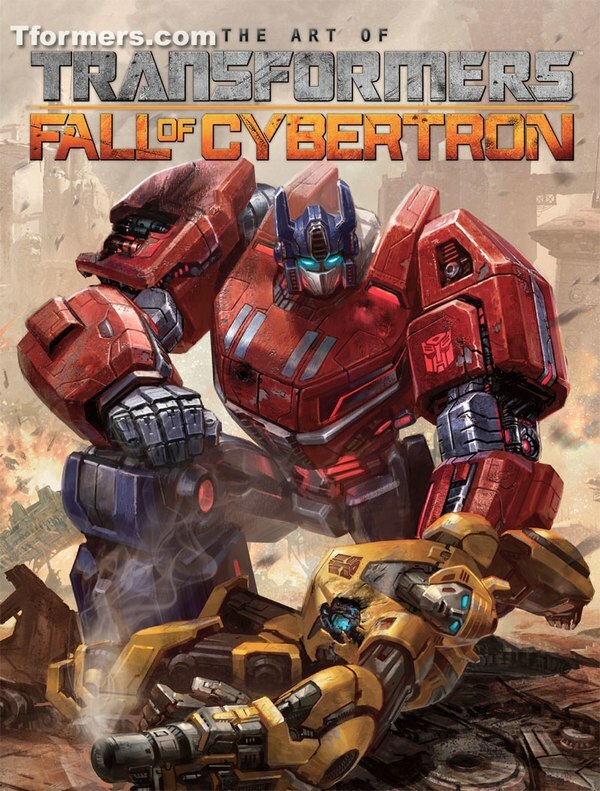 But The Falling is putting me in mind of Frank Herbert's Dune series in how it's revealing specific - and often sinister - reasoning at the root of the mythology of IDW's Transformers comics. It's a nice change. 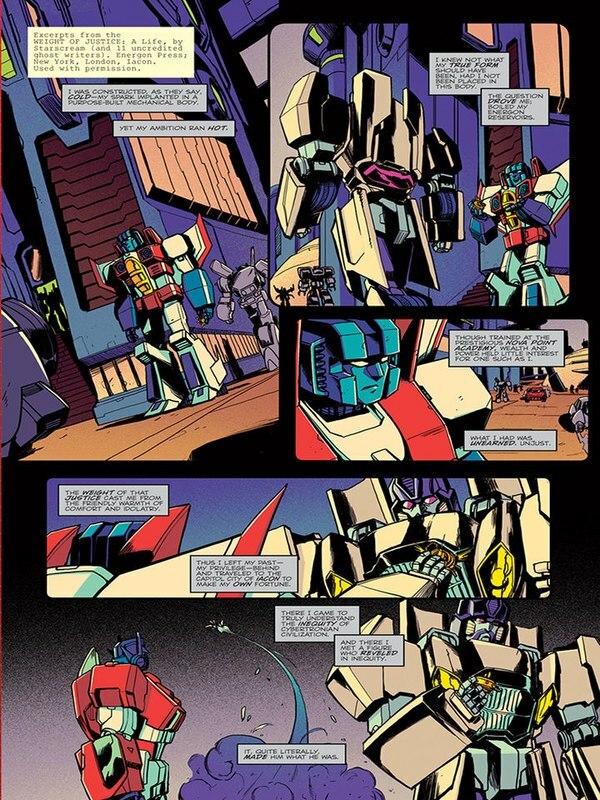 It's great to see Sara Pitre-Durocher drawing Starscream some more. To say nothing of the Torchbearers, whose first appearance was her comics debut a few years ago now. I really enjoy how she draws faces - especially Starscream's, which really helped sell some of the parts of this issue I was hesitant about. Another character that stood out for me was Devastator, which surprised me. I mean, I expected good things, always, but I also never expect to open any given comic and think "you know, I think that's the best drawing of Devastator I've seen." So that was a nice bonus. Josh Burcham continues being great as well. 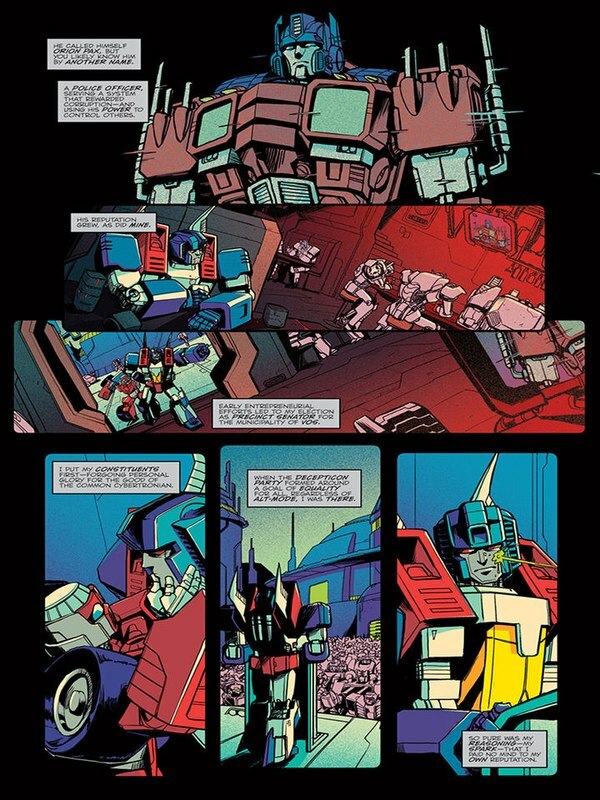 The excerpt from Starscream's memoir is great on two fronts: both Sara getting to draw the classic versions of some of these characters, and Josh leaning hard on the comic-style coloring for G1-style Starscream, blue face and all. 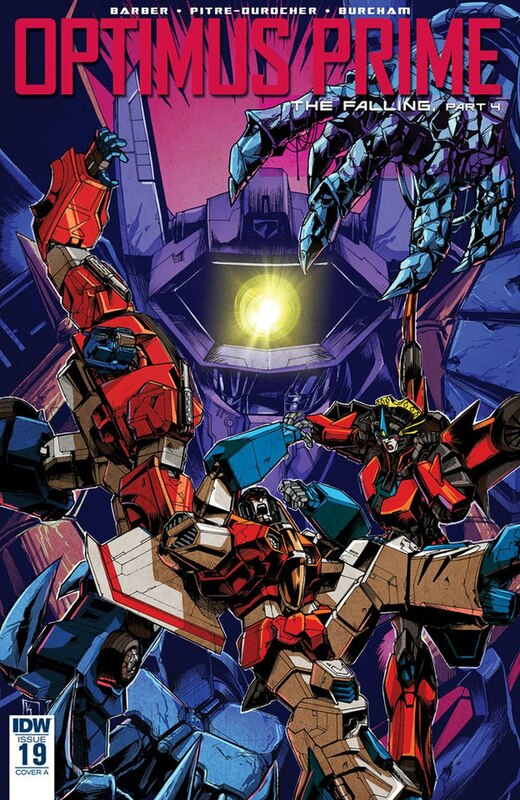 Burcham continues to bring style and texture to the look of the book, and it's just fantastic. I really can't say enough about his skills as a colorist, but he's got two books out this week so you can see for yourself. Kei Zama is paired with colorist John-Paul Bove on the main cover for this month. His style of shading and Zama's lines work well together too, and seeing the difference in color choices is just fascinating. I don't want to get too comparative here - there's nothing to be gained by calling one art style "better" than another when both are effective - but you can tell a difference, and I like how Bove makes the red of the characters in the foreground stand out so strongly from the background here. Bove also works with Casey Coller on this month's themed alternate cover. 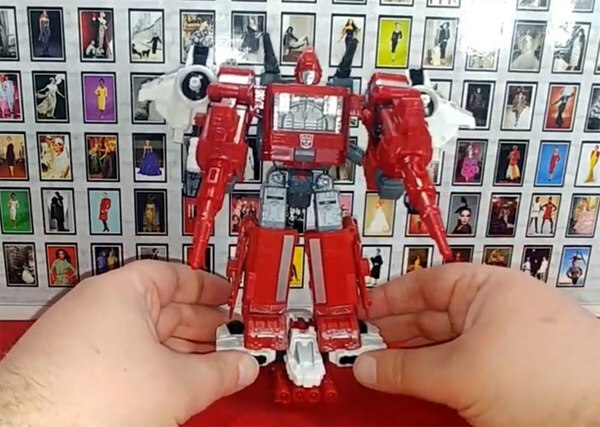 The theme this time is Starscream, and the combination of red and gray is striking. And as always, Coller's line art is so clean and precise. 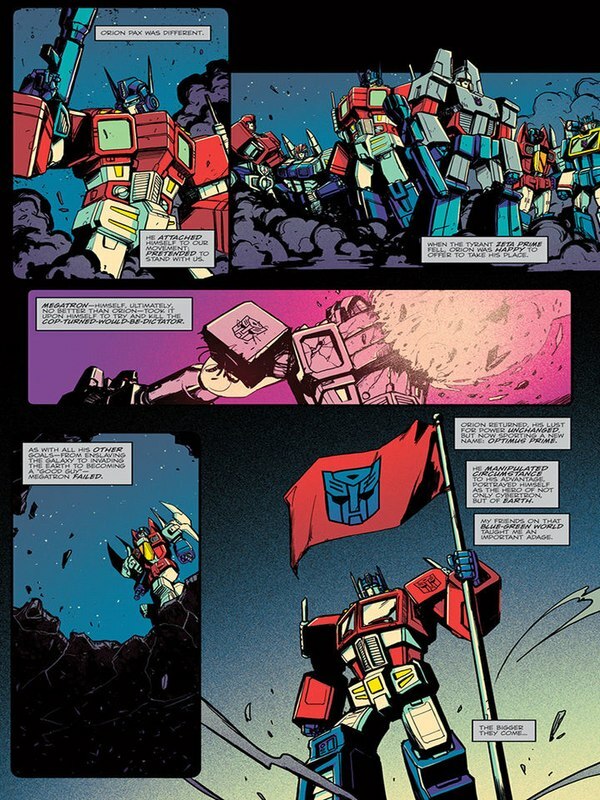 The closer I get to the end of IDW's Transformers universe, the more I reflect on how lucky we've been to have so many strong artists and colorists on these comics. It's a great thing that John Barber, who brought many of them on, is going to be in a position to do that for the entire company soon.